There are officially 88 constellations covering the entire sky in the northern and southern hemispheres. Currently, 14 men and women, 9 birds, two insects, 19 land animals, 10 water creatures, two centaurs, one head of hair, a serpent, a dragon, a flying horse, a river and 29 inanimate objects are represented in the night sky (the total comes to more than 88 because some constellations include more than one creature.) It is important to realize that the great majority of star patterns bear little, if any, resemblance to the figures they are supposed to represent and whose name they bear. For as long as mankind has walked the Earth it is likely we have always recognized patterns formed by stars in the night sky. Some European cave paintings that date back over 10,000 years bare the marks of star formations that are familiar to us even to this day. 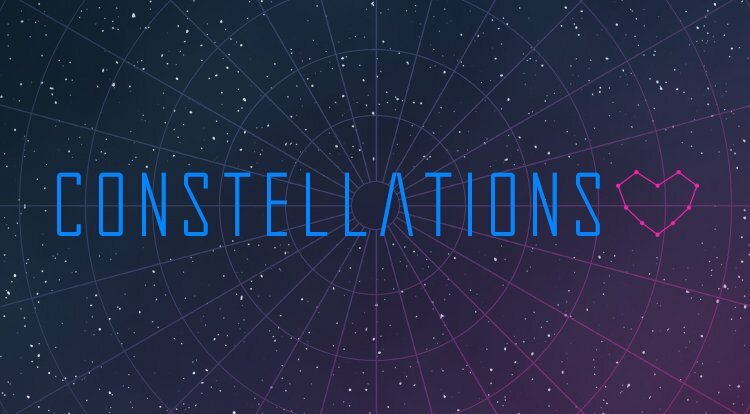 The earliest official records of constellations were made more than 3,000 years ago by the Babylonians, an ancient civilization based in what is now modern day Iraq. The twelve signs of the zodiac are based on their observations and those of their predecessors. Many people wonder why so many of the constellations do not look like their names. This is because in most areas of the world today, light pollution from city lights hides many of the dim stars. For many of the constellations, these dim stars fill in the fine details of the patterns, making them more recognizable. It still takes some imagination to see some of these shapes, but it is much easier when all of the stars can be seen. In the past astronomers often spoke of the "fixed stars," and they stayed in the permanent positions in the sky. The markings they form look a lot the same today as they did when the constellations were first named nearly 3000 years ago. But the stars are all moving relative to the Sun, most with speeds of many kilometers per second. Because they are so very far away, it will take thousands of lifetimes to see significant changes in the star patterns. But, over time, they will change. Because of the motions of the stars within it, for example, the handle of the Big Dipper will, in about 50,000 years, appear significantly more bent than it is today. They will keep same names for the constellations, even if the stars change their positions. Constellations are, after all, products of human imagination, not natural. Most of the brighter stars in the constellations were assigned names by the German astronomer Johann Bayer in 1603, when he published his star atlas known as Uranometra. Bayer assigned a lower-case Greek letter such as alpha, beta, gamma, etc. to each star he cataloged. Each star’s name consists of a Greek latter plus the Latin name of the constellation in genitive, or possessive, form. In most cases, Bayer assigned the letters in alphabetical order based on the star’s brightness. For example, the brightest star in the constellation Taurus is Alpha Tauri. The second brightest star is Beta Tauri. The next brightest is Gamma Tauri, and so forth. These classifications are known as Bayer designations and are still used today. However, in Bayer’s day the brightness of a star could not be measured precisely. Stars were usually assigned to one of six magnitude classes. As a result, the brightest star in each constellation did not always get assigned as Alpha. This means than in some of the constellations the Bayer designations do not follow the star’s apparent magnitudes in order. Choose your favorite constellation and name a star. It's also a great gift so let your friends know that you care and name a star in their favorite constellation also, it is good to get a thoughtful gift.